The practice has a strict policy regarding confidentiality and data protection. We will only give test results to the patient named on the result. Results would only be given to someone else if the patient has given prior permission for the result to be given to a named person or if the patient is not capable of understanding the results. If you need to check blood/smear/x-ray results etc. please ring after 3:30pm when the telephone is less busy and the doctor has had time to review the results. We ask that you wait 7 days before contacting the practice for your results. Waiting too long for test results? If you feel that you have been waiting longer than anticipated for results or reports from the hospital, please bring it to the attention of the reception team. They will contact the originator and try to obtain your results for you. 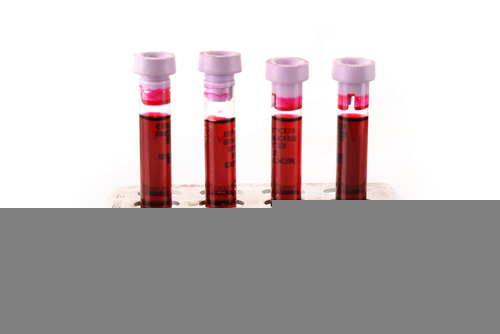 A blood test usually involves the phlebotomist taking a blood sample from your arm. This is often known as venepunture. The usual place for a sample is the inside of the elbow or wrist where the veins are relatively close to the surface. Blood samples from children are most commonly taken from the back of the hand. The child's hand will be anaesthetised (numbed) with a special cream before the sample is taken. If you are worried or concerned about the procedure please bring this to the attention of the phlebotomist before the procedure is carried out. Remember, no one knows your body like you do and if you have a preference for which arm/vein the blood test is taken from, please express this to the phlebotomist at your appointment. 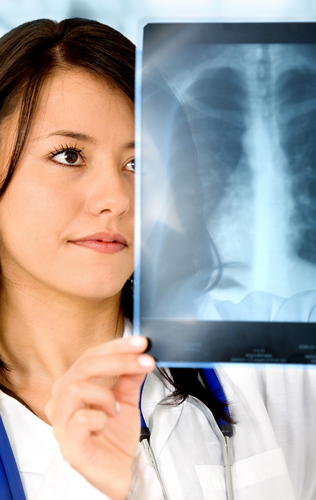 An x-ray is usually carried out by a radiographer. A radiographer is a healthcare professional who specialises in using imaging technologyincluding x-ray and ultrasound equipment.